The text that helped define the field continues to present important methods in the quantitative analysis of geologic data, while showing students how statistics and computing can be applied to commonly encountered problems in the earth sciences. John C. Davis is the author of Statistics and Data Analysis in Geology, 3rd Edition, published by Wiley. The text now includes numerous geological data sets that illustrate how specific computational procedures can be applied to problems in the Earth sciences. 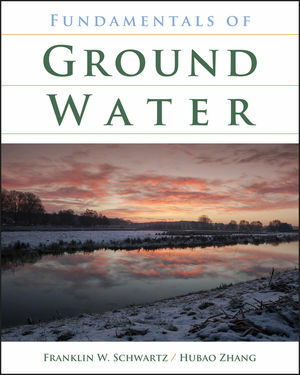 All data sets will be available on the book's companion Web site. Each chapter now ends with a set of exercises of greater or lesser complexity that the student can address using methods discussed in the chapter. Provides expanded coverage of elementary probability theory. The discussion of nonparametric methods has been expanded to address closure effects. Coverage of eigenvalues and eigenvectors has been revised. Includes a new section on singular value decomposition and the relationship between R- and Q-mode factor methods in the chapter on multivariate analysis. The section on contour mapping has been revised to reflect modern practices. Includes revised coverage of the many varieties of kriging and provides of series of simple demonstrations that illustrate how geostatistical methodologies work. Includes a discussion of fractals, a promising area of future research. The section on regression has been expanded to include several variants that have special significance in the Earth sciences. 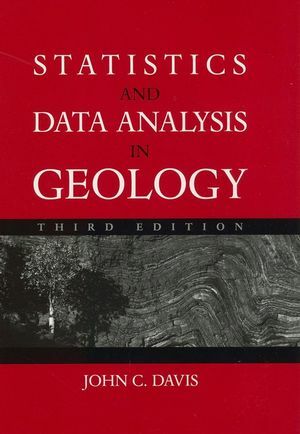 Offers a comprehensive treatment of statistics in geology. Topics progress from background information to analysis of geological sequences, then maps, and finally multivariate observations. The book places special emphasis on probability and statistics, including nonparametric statistics, constant-sum data, eigenvalue calculations, analysis of directional data, mapping and geostatistics, fractals, and multivariate analysis.